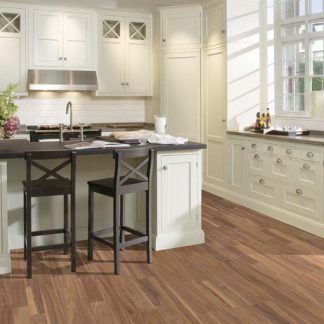 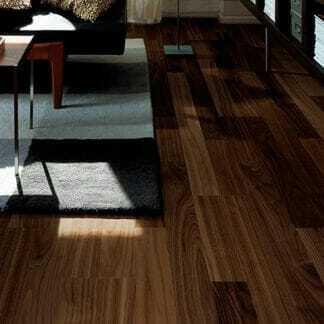 If your home is your castle, opt for a floor from the Lodge Collection. 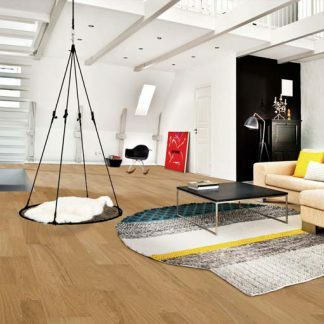 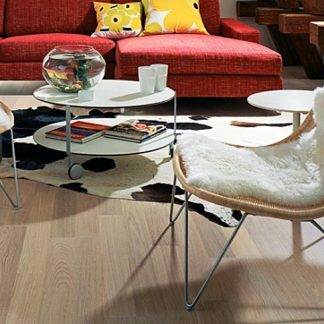 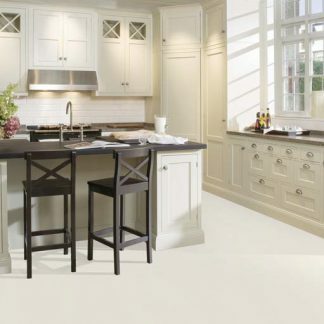 This collection includes a series of floors ranging from palest birch to classic oak, from warm cherry to darkish walnut. 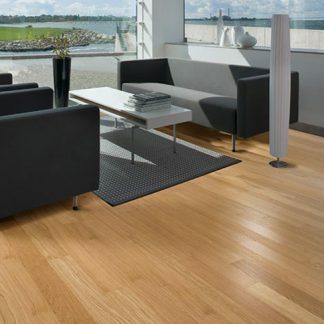 If you dream of adding a marine touch to your home, look no further as this collection also includes two ships decking floors.